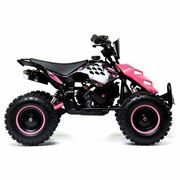 If it’s a high quality and reliable petrol dirt bike for some off-road fun that you’re looking for, than you’ve come to the right place. 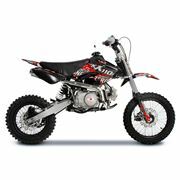 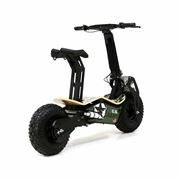 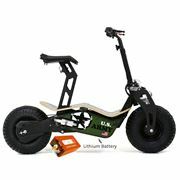 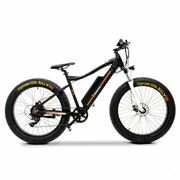 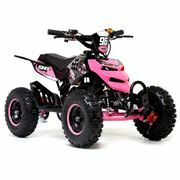 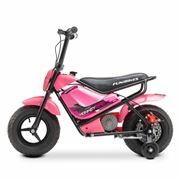 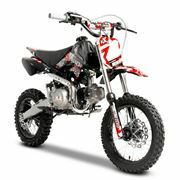 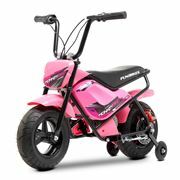 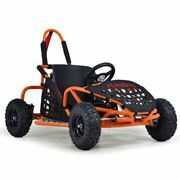 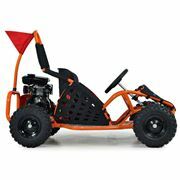 At FunBikes we have an excellent range of dirt bikes suitable for beating the competition. 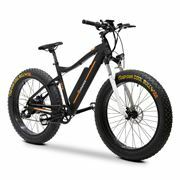 Whatever level you’re at, we have something for riders of all levels of experience.